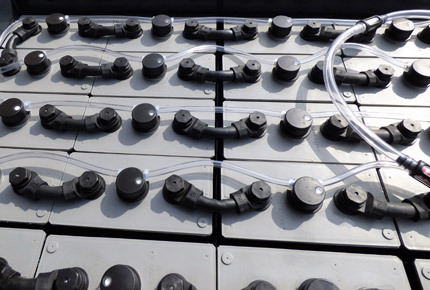 Our new forklift battery cells are sourced from a handful of tried and tested suppliers and come with a comprehensive guarantee for complete peace of mind. 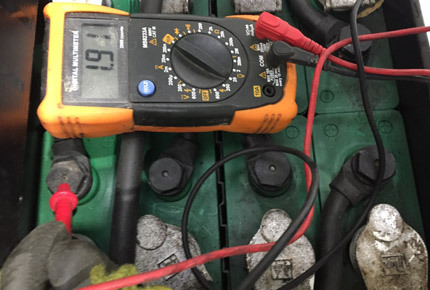 All our batteries come complete with new, air tight, insulated cell connectors and connector bolts, we fit the majority of our forklift batteries on site at your convenience. 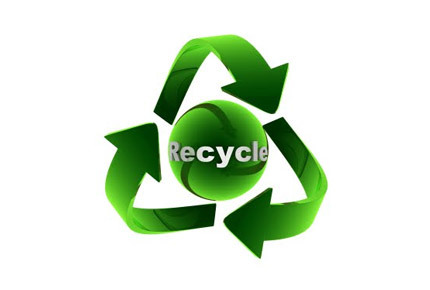 Your scrap cells and any hazardous waste will be safely removed from site and then environmentally disposed, if required an environmental disposal receipt can be supplied for your records. 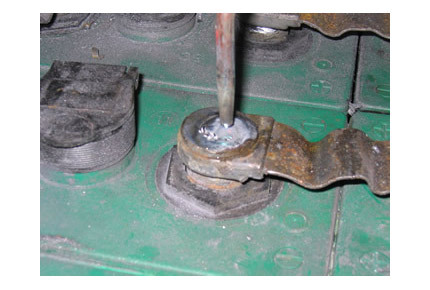 The metal case in which the cells are fitted (known as the battery tank) is thoroughly cleaned and protected internally with an acid resistant coating before your new cells are fitted. 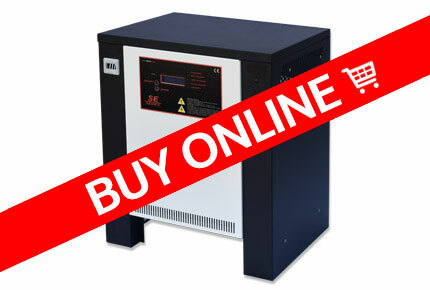 U.K’s largest stock of high quality, fully automatic battery chargers which are suitable for use with all makes/brands of Forklift Battery. Get your truck back on the road fast with next day delivery on most models. Our chargers are available in both single and three phase and combine unbeatable value with reliability. We stock a comprehensive range of battery plugs, cables, connectors etc. Call for more details, or to discuss your specific requirements. 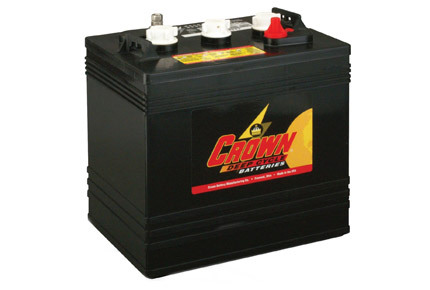 We supply a full range of battery after care products. Due to the extensive range of Watering systems and Battery accessories we feel it would be to your benefit to use the contact form to the left. 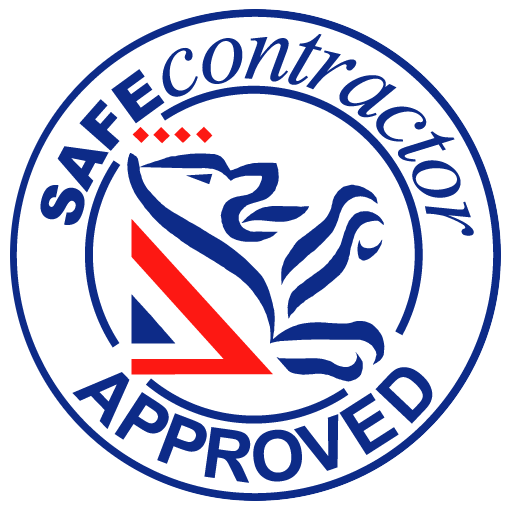 We will then use your preferred method of contact to discuss your requirements in detail. 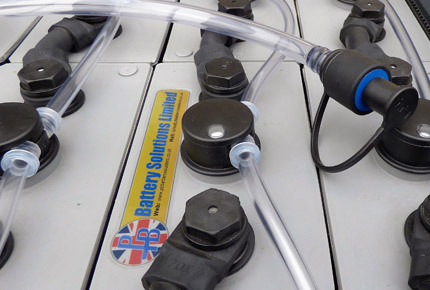 So, if it’s a no obligation quote you require or just friendly advice about any of our industrial, forklift batteries or chargers or just advice about what to do in relation to your battery requirements, please don’t hesitate to contact us. 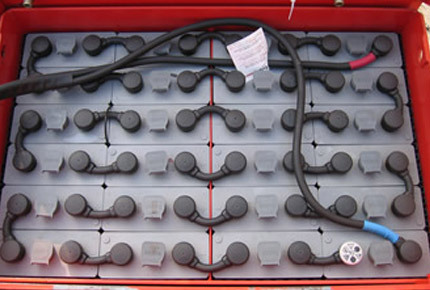 Not sure what type of battery do you need? Not sure what Cell Type you need?